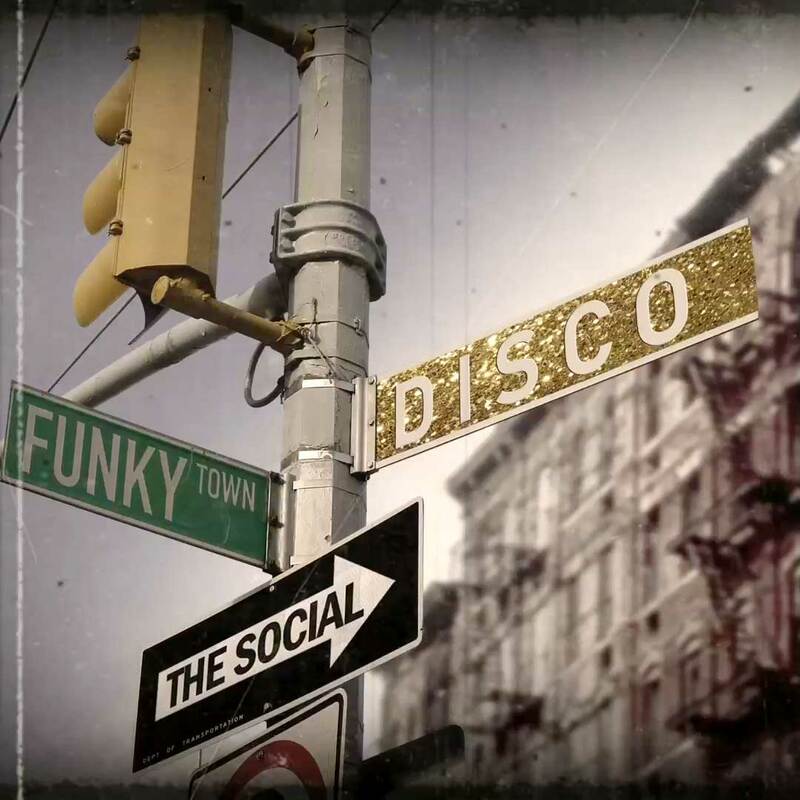 On September 15th classic disco party Lost In Disco comes to The Social in London’s West End. 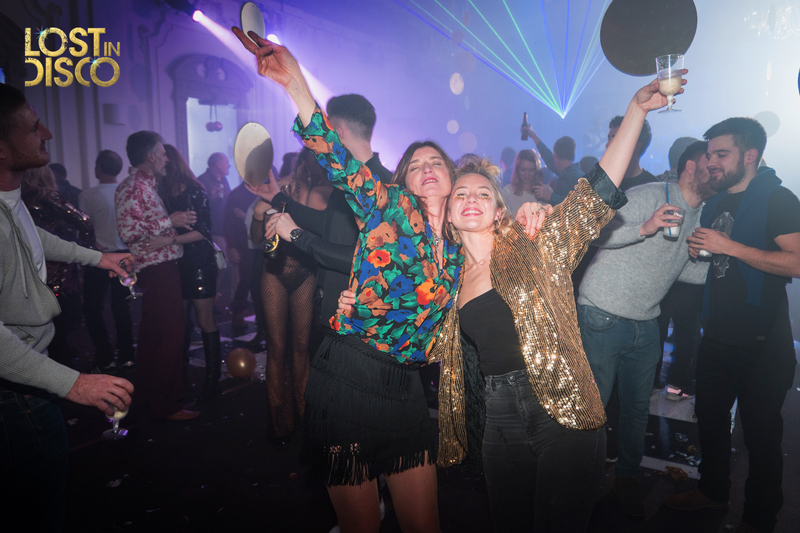 Lost In Disco has been a huge hit throughout 2017 and 2018, with a series of sold-out events at West London’s Bush Hall, and packed nights in Brighton’s quirky boutique Hotel Pelirocco. Longtime disco fans, promoter/DJs The Sheen Resistance have turned their love of the ultimate party music into a hugely enjoyable night. With a playlist including big hitters from the likes of Earth, Wind & Fire, Evelyn Champagne King, Diana Ross and Chaka Khan and less well-known but no less enjoyable vintage dancefloor classics and rare groove, Lost In Disco is a celebration of both disco’s euphoric soulful best and its kitschiest. 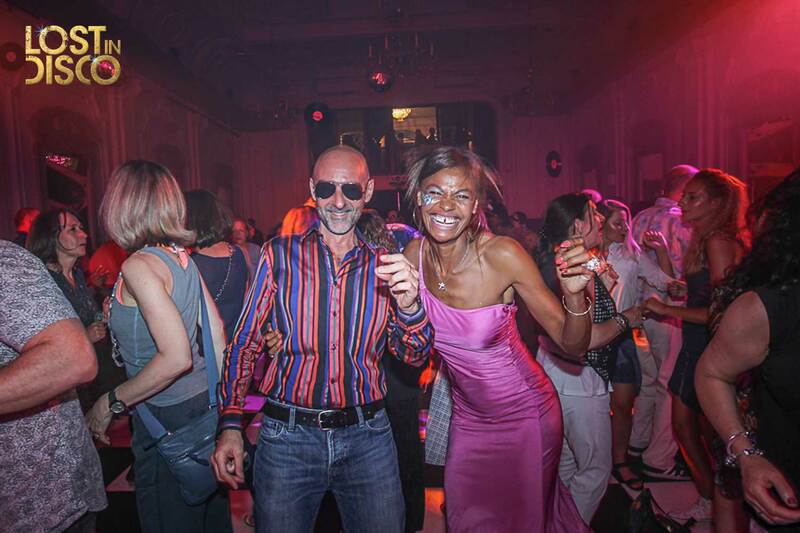 With the emphasis on party rather than club night, Lost In Disco is proudly catering to all age groups, from those in their early twenties, to those who danced to the tunes first time round. The common link is a love for classic dance music, and an inclusive, friendly party atmosphere, which is provided in spades. Most recently, the international DJ and former Pacha & Ushuaia resident Sarah Main flew over from Ibiza to play as a guest. 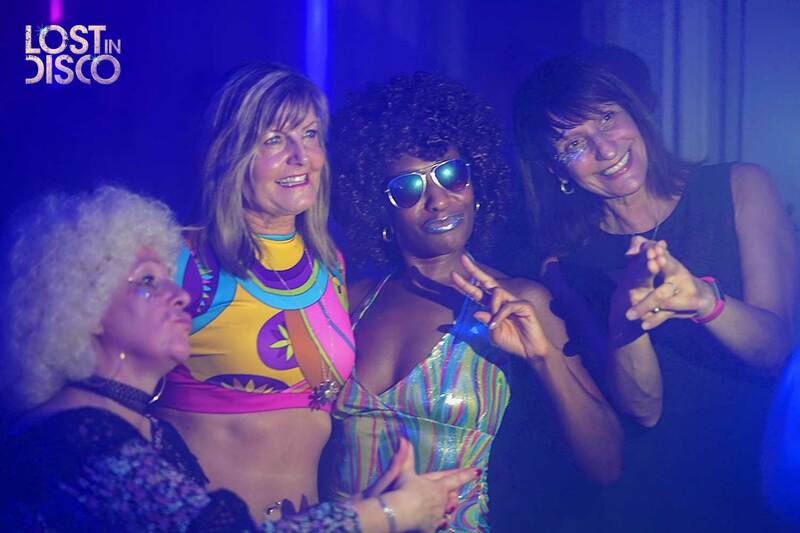 Advance tickets for Lost in Disco on September 15th are available at www.sheen-resistance.com and are priced at a 1970s style £8.50 advance, or £10.00 on the door. The Sheen Resistance will be joined at The Social by the fabulously groovy Meyer Dancers. A professionally trained group, The Meyer Dancers are steeped in 60s and 70s pop culture, inspired equally by the cult films of director Russ Meyer, and 70s dance outfit Pan’s People. Founded in 1999 and still run by the original team who created it, Heavenly Recordings & The Breakfast Group, The Social is an award-winning London landmark set up with a simple manifesto – to provide great music and a great night to anyone who fancies tripping through the doors. Designed by a partnership of David Adjaye and Will Russell (now of Pentagram), the fantastic party space has hosted performances for the likes of Adele, Hot Chip, The Chemical Brothers, Bon Iver, Saint Etienne, Andrew Weatherall, Laura Marling, Jane Weaver and many more. For tickets and more information, see the event page.